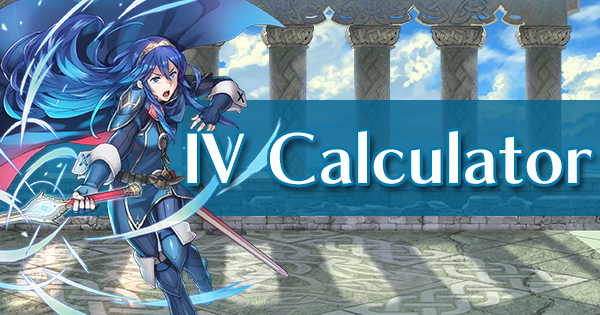 Effects & Refines for Nameless Blade, Forblaze, Binding Blade, and Regal Blade. New Tempest Trial, Thunder's Fist. 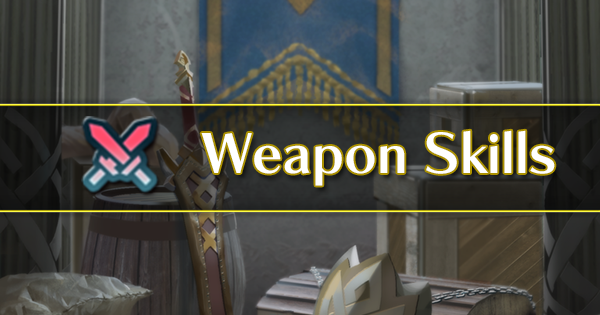 Lots of new assets & text strings for new Grand Conquests mode, changes to tempest trials, etc. A series of Special Maps called "Reward Maps"
Space was added for three banners. 赤弓: Red bow. Physical weapon. Range: 2. Damage reduced by target's Def. Extra damage to flying foes. 青弓: Blue bow. Physical weapon. Range: 2. Damage reduced by target's Def. Extra damage to flying foes. 緑弓: Green bow. Physical weapon. Range: 2. Damage reduced by target's Def. Extra damage to flying foes. A priest of Velthomer; known as one of the greatest tacticians. The brand of the crusader Fjalar resides in his body. Appears in Fire Emblem: Thracia 776. A servant of Leonster who swore his loyalty to Leif's father, Quan. His main objective in life is to protect Leif. Appears in Fire Emblem: Thracia 776. Quan's son. He was hiding in Fiana but rose up after an attack by imperial forces. Appears in Fire Emblem: Thracia 776. Lachesis's daughter. A charismatic young lady, she has her mother's graceful bearing. Appears in Fire Emblem: Thracia 776. A mage knight in Friege's army. She now walks her own path after parting ways with her beloved brother, Reinhardt. Appears in Fire Emblem: Thracia 776. A formidable mage knight in Friege's army and Olwen's older brother. He was defeated by Prince Leif. Appears in Fire Emblem: Thracia 776. 無銘の一門の剣: Accelerates Special trigger (cooldown count-1). Refine Effect: Deals +10 damage when Special triggers. フォルブレイズ: At start of turn, inflicts Res-7 on foe on the enemy team with the highest Res through its next action. Refine Effect: If unit initiates combat, grants Atk+6 during combat. 封印の剣改: Effective against dragon foes. If foe initiates combat, grants Def/Res+4 during combat. New Refine Effect: 切り返しR50 ("Quick Riposte 50%"): If unit’s HP ≥ 50% and foe initiates combat, unit makes a guaranteed follow-up attack. リガルブレイド改: At start of combat, if foe's HP = 100%, grants Atk/Spd+3 during combat. 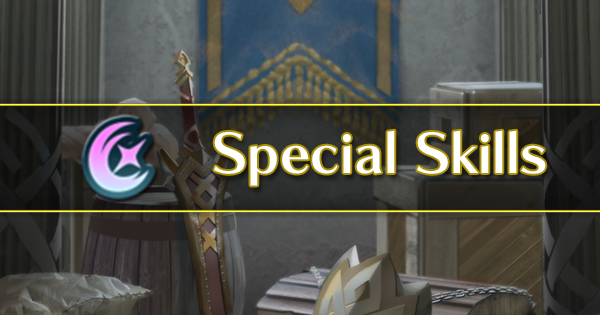 New Refine Effect: 絆R歩行魔法 ("Infantry Mage Bond"): If unit is within 2 spaces of an infantry magic ally, grants Atk/Spd/Def/Res+3 during combat. 光の剣: Grants Def+3. If foe's Def ≥ foe's Res+5, deals +7 damage. 軍神の書: At start of turn, inflicts Atk/Res-4 on foes in cardinal directions with Res < unit's Res through their next actions. 雷旋トルネード: Adds total bonuses on unit to damage dealt. レスト: Restores 8 HP. Neutralizes ally's penalties (from skills like Panic, Threaten, etc.) and negative status effects (preventing counterattacks, restricting movement, etc.) that last through ally's next action. レスト＋: Restores HP = 50% of Atk. (Minimum of 8 HP.) Neutralizes ally's penalties (from skills like Panic, Threaten, etc.) and negative status effects (preventing counterattacks, restricting movement, etc.) that last through ally's next action. Ｓドリンク: At the start of turn 1, restores 99 HP and grants Special cooldown count-1. 攻撃守備の紋章1: Grants Atk/Def+2 to adjacent allies during combat. 攻撃守備の紋章2: Grants Atk/Def+3 to adjacent allies during combat. You cannot purchase this offer. It is no longer offered for sale. 歩行能力強化: Grants Atk/Spd/Def/Res+4 to infantry units. 重装能力強化: Grants Atk/Spd/Def/Res+4 to armored units. 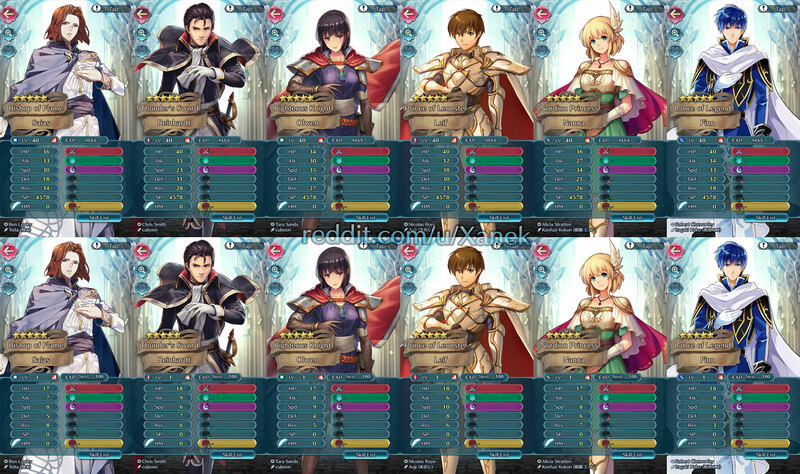 騎馬能力強化: Grants Atk/Spd/Def/Res+4 to cavalry units. 騎馬追撃: If cavalry units initiate combat, units make a guaranteed follow-up attack. 飛行能力強化: Grants Atk/Spd/Def/Res+4 to flying units. 飛行先導: Units can move to a space adjacent to a flying ally within 2 spaces. 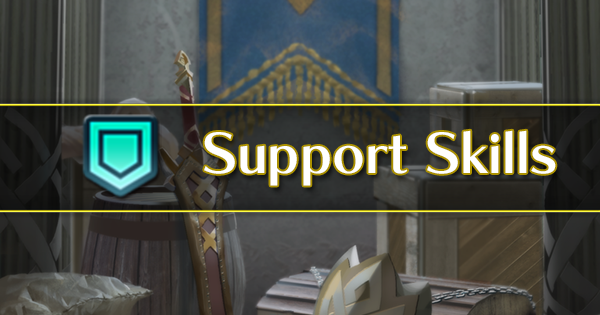 "Help Dialogue": Point Bonus and Ally Stat Boost: Twice a day, you'll earn triple the score, and all of your allies will be granted HP+10 and Atk/Spd/ Def/Res+4. 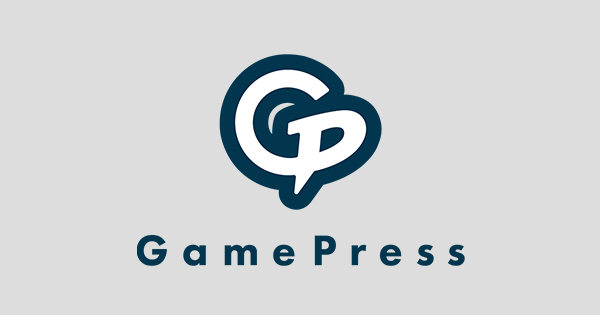 You'll also earn double EXP and SP! Masked Marth: The historical record holds that your liberation army is victorious here and crosses to the other side. Leif: You understand how our future is going to play out... Is that what you're saying? Masked Marth: Correct. But even as we speak, the Tempest is bearing down on this land. You must take up your sword. You must face the same man you did in the histories I read. Leif: Sir Reinhardt... His reputation precedes him. 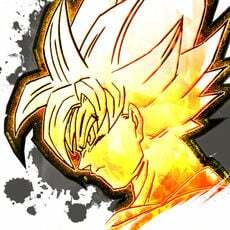 All say he is an adept of the battlefield... Some even say he is no less than the crusader Thrud reborn. Masked Marth: The fight to quell the Tempest will likely be much more difficult than anything you have faced 'til now. Let us proceed with all due caution, Prince Leif. Masked Marth: The Tempest's chaos has once again been quieted... Your efforts are appreciated, Prince Leif. The history I studied had the measure of you. You are, indeed, a great Hero. Leif: A Hero, you say? A wise man once told me that Heroes do not choose to be Heroes—that the era demands they become Heroes. Masked Marth: That is a fair thing to say, I believe. That is why I wear this mask... There was need of a Hero. Masked Marth: The story of the battle you fought fascinates me. The scale of the enemy's forces was vast... You were at an overwhelming disadvantage. After so many fights, you and your allies were beyond exhausted. You stole supplies from the enemy, rescued your comrades, and faced up to those overwhelming odds. Masked Marth: You're too modest, Prince. There is no denying that you are a Hero. The light in you shines strongly. I am honored to have met you. Someday, sometime... Perhaps we can meet again, Sage-Lord. Grand Hero Battle Rotation (2): The following Heroes rotate daily. Zephiel: The Liberator, Camus: Sable Knight, Legion: Masked Maniac, Clarisse: Sniper in the Dark, Berkut: Prideful Prince, Valter: Dark Moonstone, and Arvis: Emperor of Flame. Defeat red-type foes with infantry allies. Defeat blue-type foes with infantry allies. Defeat green-type foes with infantry allies. Defeat colorless-type foes with infantry allies. Defeat red-type foes with armored allies. Defeat blue-type foes with armored allies. Defeat green-type foes with armored allies. Defeat colorless-type foes with armored allies. Defeat red-type foes with cavalry allies. Defeat blue-type foes with cavalry allies. Defeat green-type foes with cavalry allies. Defeat colorless-type foes with cavalry allies. Defeat red-type foes with flying allies. Defeat blue-type foes with flying allies. Defeat green-type foes with flying allies. Defeat colorless-type foes with flying allies. Win the Grand Hero Battle against Legion: Masked Maniac. 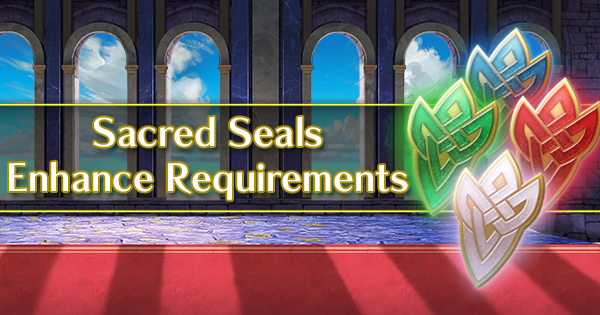 Win the Grand Hero Battle against Legion: Masked Maniac on Lunatic or higher using only Heroes that have the Water Blessing conferred on them or water-type Legendary Heroes. Win the Grand Hero Battle against Legion: Masked Maniac on Lunatic or higher using only Heroes that have the Wind Blessing conferred on them or wind-type Legendary Heroes. 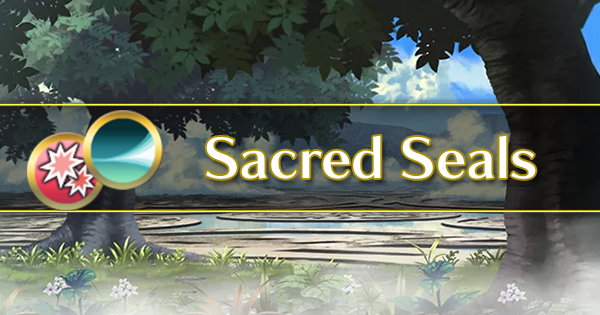 Win the Grand Hero Battle against Legion: Masked Maniac on Lunatic or higher using only Heroes that have the Earth Blessing conferred on them or earth-type Legendary Heroes. Win the Grand Hero Battle against Legion: Masked Maniac on Lunatic or higher using only Heroes that have the Fire Blessing conferred on them or fire-type Legendary Heroes. Win the Grand Hero Battle against Clarisse: Sniper in the Dark. 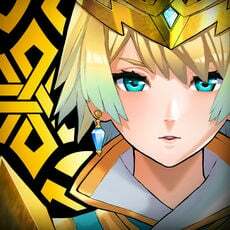 Win the Grand Hero Battle against Clarisse: Sniper in the Dark on Lunatic or higher using only Heroes that have the Water Blessing conferred on them or water-type Legendary Heroes. Win the Grand Hero Battle against Clarisse: Sniper in the Dark on Lunatic or higher using only Heroes that have the Wind Blessing conferred on them or wind-type Legendary Heroes. 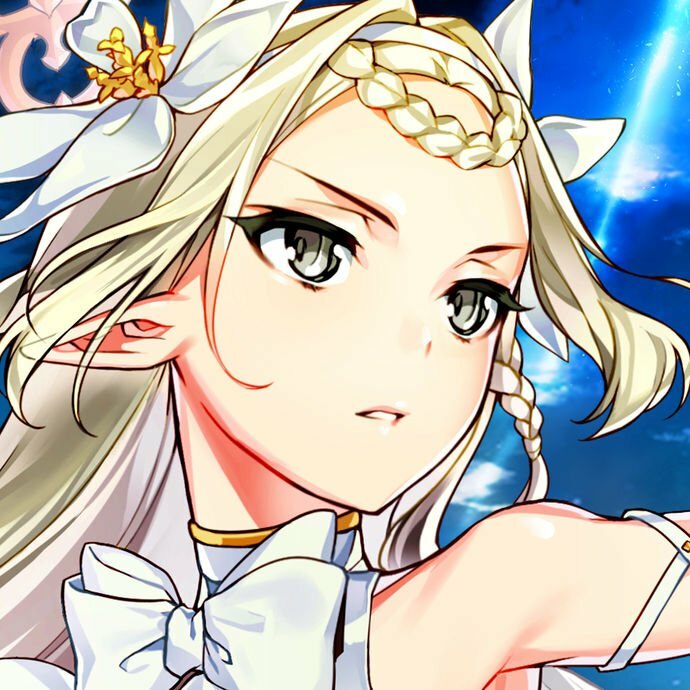 Win the Grand Hero Battle against Clarisse: Sniper in the Dark on Lunatic or higher using only Heroes that have the Earth Blessing conferred on them or earth-type Legendary Heroes. Win the Grand Hero Battle against Clarisse: Sniper in the Dark on Lunatic or higher using only Heroes that have the Fire Blessing conferred on them or fire-type Legendary Heroes. Win the Grand Hero Battle against Berkut: Prideful Prince. Win the Grand Hero Battle against Berkut: Prideful Prince on Lunatic or higher using only Heroes that have the Water Blessing conferred on them or water-type Legendary Heroes. Win the Grand Hero Battle against Berkut: Prideful Prince on Lunatic or higher using only Heroes that have the Wind Blessing conferred on them or wind-type Legendary Heroes. Win the Grand Hero Battle against Berkut: Prideful Prince on Lunatic or higher using only Heroes that have the Earth Blessing conferred on them or earth-type Legendary Heroes. Win the Grand Hero Battle against Berkut: Prideful Prince on Lunatic or higher using only Heroes that have the Fire Blessing conferred on them or fire-type Legendary Heroes. Win the Grand Hero Battle against Valter: Dark Moonstone. Win the Grand Hero Battle against Valter: Dark Moonstone on Lunatic or higher using only Heroes that have the Water Blessing conferred on them or water-type Legendary Heroes. 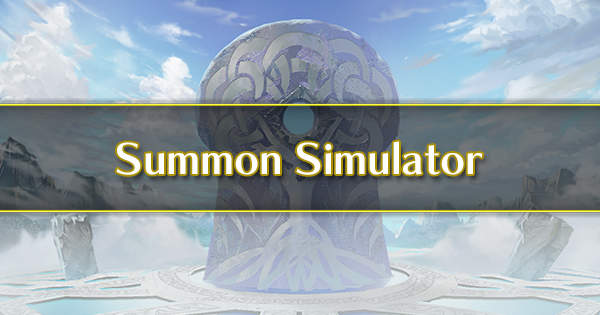 Win the Grand Hero Battle against Valter: Dark Moonstone on Lunatic or higher using only Heroes that have the Wind Blessing conferred on them or wind-type Legendary Heroes. Win the Grand Hero Battle against Valter: Dark Moonstone on Lunatic or higher using only Heroes that have the Earth Blessing conferred on them or earth-type Legendary Heroes. Win the Grand Hero Battle against Valter: Dark Moonstone on Lunatic or higher using only Heroes that have the Fire Blessing conferred on them or fire-type Legendary Heroes. Win the Grand Hero Battle against Arvis: Emperor of Flame. Win the Grand Hero Battle against Arvis: Emperor of Flame on Lunatic or higher using only Heroes that have the Water Blessing conferred on them or water-type Legendary Heroes. Win the Grand Hero Battle against Arvis: Emperor of Flame on Lunatic or higher using only Heroes that have the Wind Blessing conferred on them or wind-type Legendary Heroes. 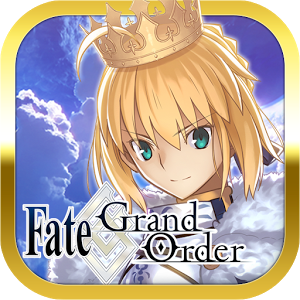 Win the Grand Hero Battle against Arvis: Emperor of Flame on Lunatic or higher using only Heroes that have the Earth Blessing conferred on them or earth-type Legendary Heroes. Win the Grand Hero Battle against Arvis: Emperor of Flame on Lunatic or higher using only Heroes that have the Fire Blessing conferred on them or fire-type Legendary Heroes. Win the Grand Hero Battle against Zephiel: The Liberator. Win the Grand Hero Battle against Zephiel: The Liberator on Lunatic or higher using only Heroes that have the Water Blessing conferred on them or water-type Legendary Heroes. Win the Grand Hero Battle against Zephiel: The Liberator on Lunatic or higher using only Heroes that have the Wind Blessing conferred on them or wind-type Legendary Heroes. 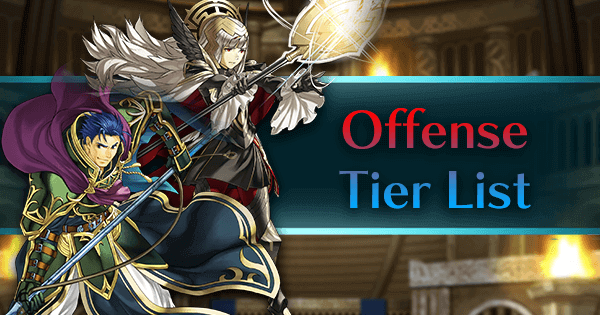 Win the Grand Hero Battle against Zephiel: The Liberator on Lunatic or higher using only Heroes that have the Earth Blessing conferred on them or earth-type Legendary Heroes. Win the Grand Hero Battle against Zephiel: The Liberator on Lunatic or higher using only Heroes that have the Fire Blessing conferred on them or fire-type Legendary Heroes. Win the Grand Hero Battle against Camus: Sable Knight. Win the Grand Hero Battle against Camus: Sable Knight on Lunatic or higher using only Heroes that have the Water Blessing conferred on them or water-type Legendary Heroes. Win the Grand Hero Battle against Camus: Sable Knight on Lunatic or higher using only Heroes that have the Wind Blessing conferred on them or wind-type Legendary Heroes. 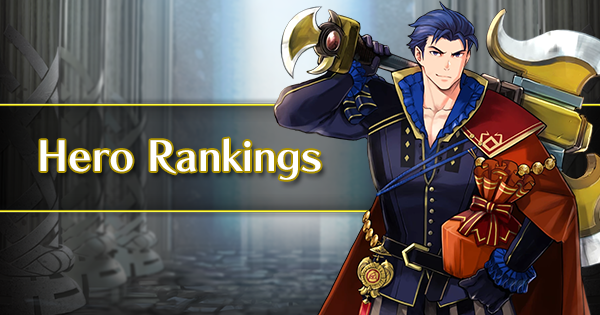 Win the Grand Hero Battle against Camus: Sable Knight on Lunatic or higher using only Heroes that have the Earth Blessing conferred on them or earth-type Legendary Heroes. Win the Grand Hero Battle against Camus: Sable Knight on Lunatic or higher using only Heroes that have the Fire Blessing conferred on them or fire-type Legendary Heroes. Clear Book II, Chapter 7: Part 1 on Lunatic with an axe ally on your team. All four allies must survive. Clear Book II, Chapter 7: Part 2 on Lunatic with a sword ally on your team. All four allies must survive. 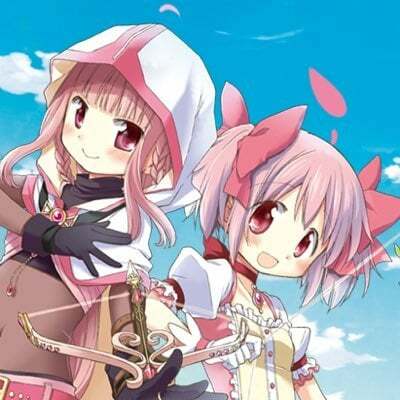 Clear Book II, Chapter 7: Part 3 on Lunatic with a lance ally on your team. All four allies must survive. Clear Book II, Chapter 7: Part 4 on Lunatic with an axe ally on your team. All four allies must survive. Clear Book II, Chapter 7: Part 5 on Lunatic with a sword ally on your team. All four allies must survive. 3. Unknown. 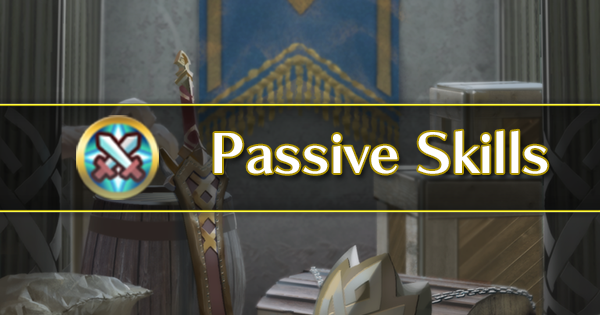 Possibly a skill related banner.